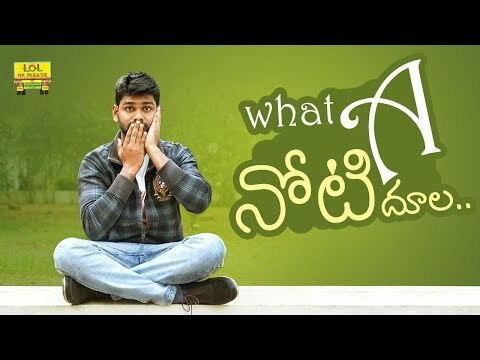 Manasu vs Burra || 2018 Latest Telugu Comedy Video || Thopudu Bandi. 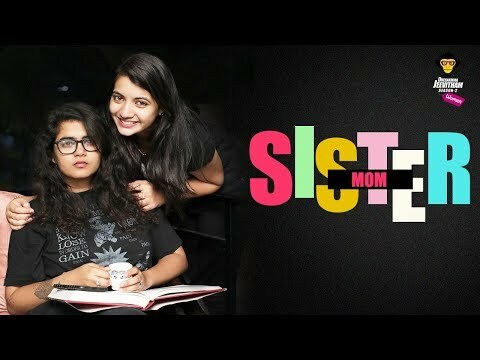 The Drama Rehearsal || Latest Telugu Comedy Video || Episode #3 || Thopudu Bandi. 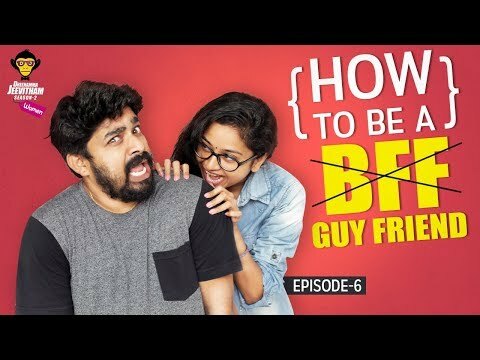 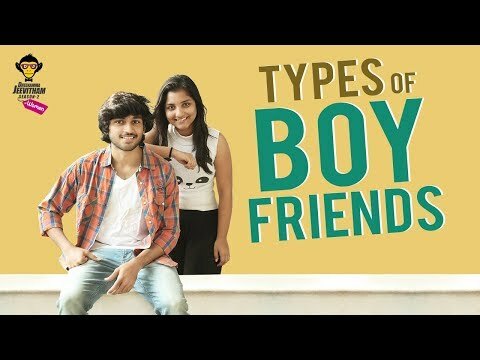 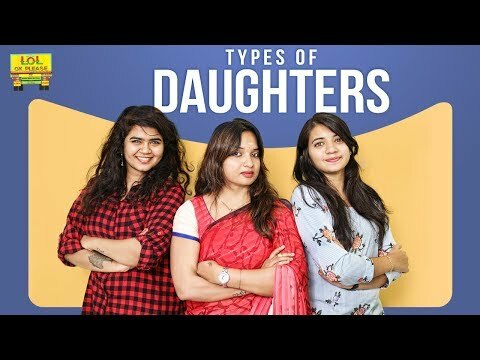 How To Be A Guy Friend - Deenamma Jeevitham Women | Season 2 | Epi #6 | DJ Women. 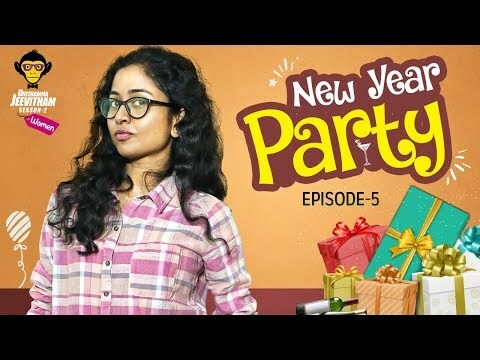 New Year Party - Deenamma Jeevitham Women | Season 2 | Epi #5 | DJ Women. 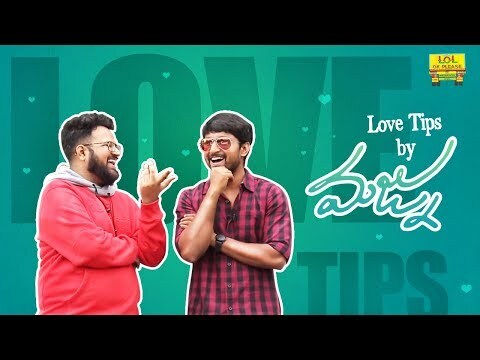 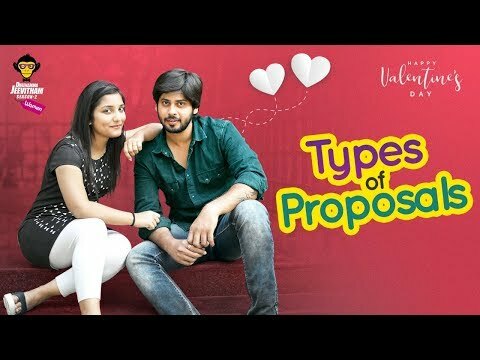 Love Tips By Majnu || Nani || Abhishek Maharshi || #Majnu || Telugu. 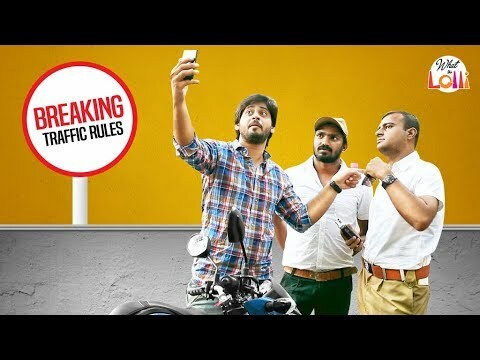 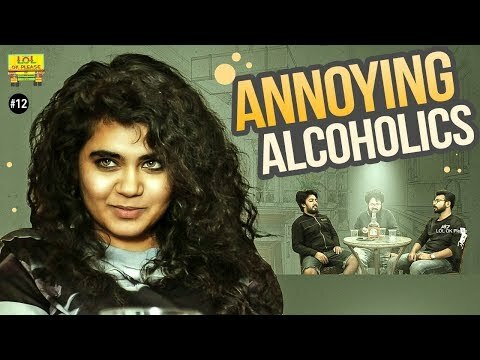 Annoying Alcoholics | LOL OK Please - Comedy Web Series | Episode #12 | Telugu. 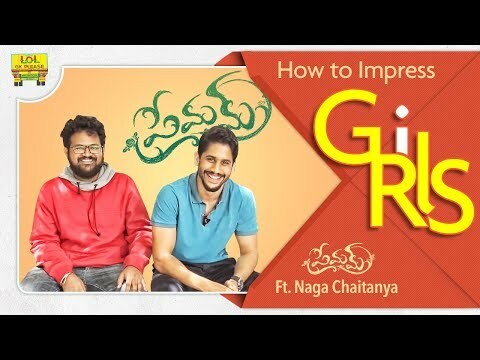 How To Impress Girls - LOL OK Please || Ft. Naga Chaitanya || Abhishek Maharshi || #Premam. 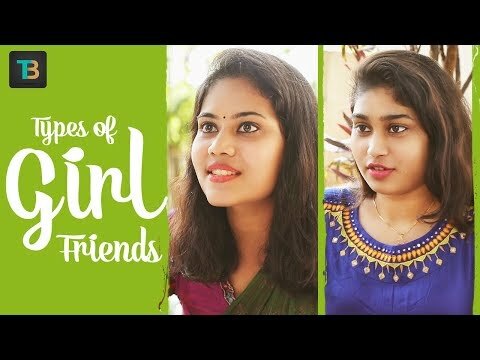 Girls Problems || Annoying Boyfriends Ft. Nikesha Patel || LOL OK Please | Episode #11. 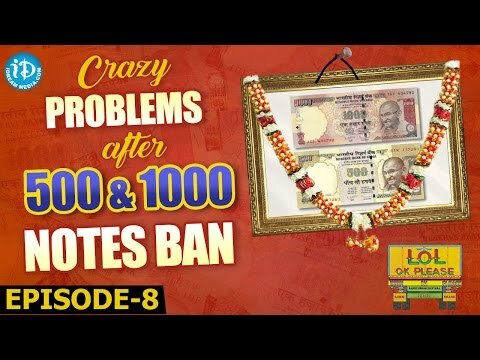 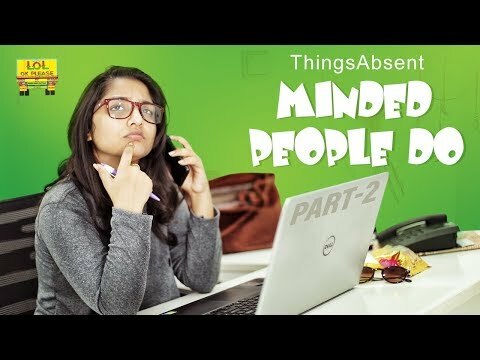 Modi Effect || Crazy Problems After 500 & 1000 Notes Ban - LOL OK Please | Comedy Web Series | Epi 8. 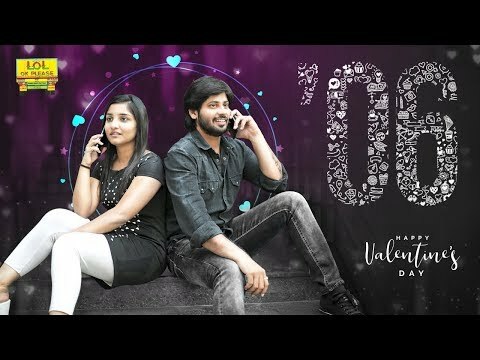 Maggi Anthima Yaatra | Telugu Comedy Short Film | - Rod Factory.